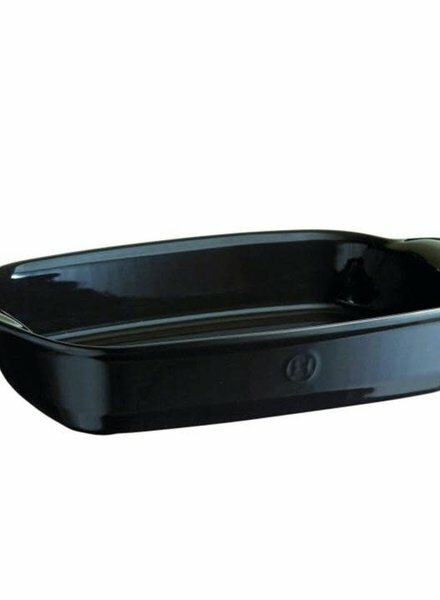 Practical in the kitchen, elegant on the table "ultime" dishes are the perfect blend between ceramic oven dishes and serving dishes. Deep and generous, featuring sleek, elegant handles, they nestle perfectly inside each other for space saving. Recreate the delicious results of brick oven pizza baking with the Emile Henry pizza stone in the oven or on the grill. 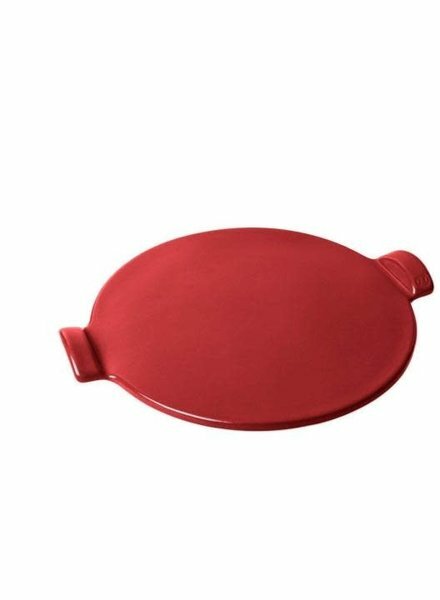 From oven to table, the mini pie dish is the perfect piece for small sweet and savory pies and and other small dishes.